Kerala Pareeksha Bavan has released first and third semester Diploma in Education (D.Ed) exam results on the official website of the Bhavan. The first and third semester D.Ed exams were held in November 2017. 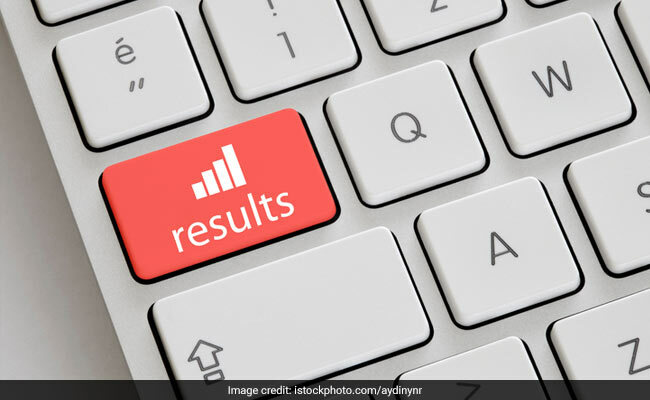 New Delhi: Kerala Pareeksha Bavan has released first and third semester Diploma in Education (D.Ed) exam results on the official website of the Bhavan. The first and third semester D.Ed exams were held in November 2017. The results can be accessed from the official website after entering the registration number, date of birth and semester details. According to the time table released by Kerala Examinations Commissioner, D.Ed April 2018 second semester examinations will be held from April 26 to April 28. English Language teaching : Theory & Practice paper will be held on April 26 while the Towards Pedagogy of Environmental Studies paper will be held on April 27. Learning of Mathematics - Primary Level paper will be held on April 28. D.Ed fourth semester exams will be held on April 26 and April 28. Step Two: Click on the link "Click here to get result" given near the notification "Diploma in Education (D.Ed) November 2017 Ist & IIIrd semester Results Published"
Step Four: Click on "Show result"